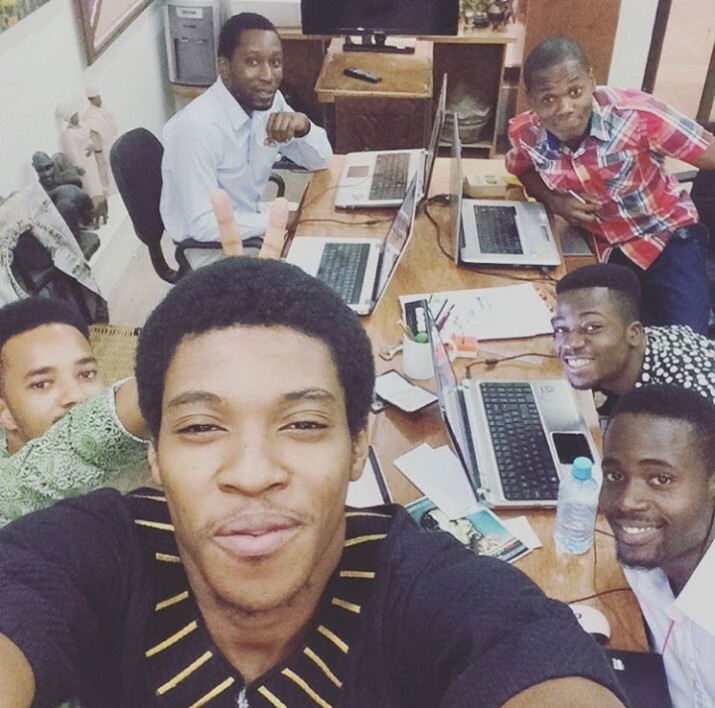 Founded in 2015, Lagos based comic book company Vortex Comics is striving to create a new generation of comic book fans in Nigeria. 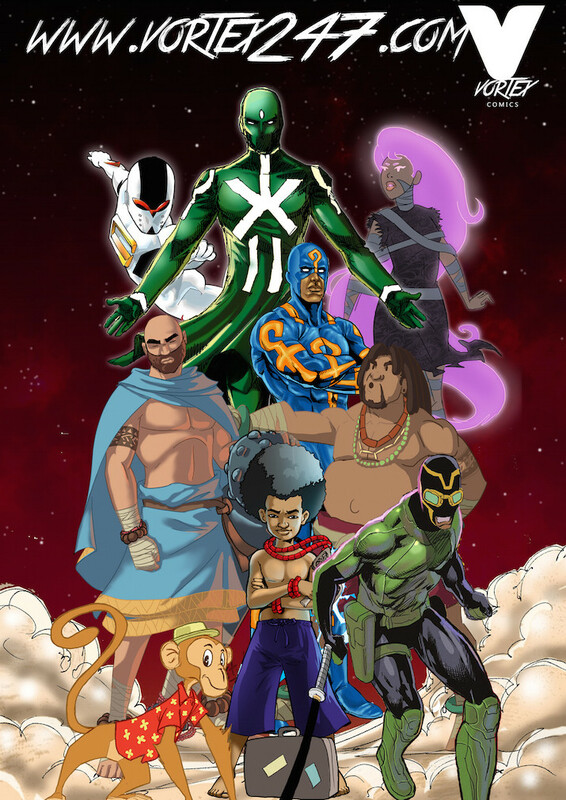 During an interview with Jordan Calhoun from blacknerdproblems, CEO Somto Ajuluchukwu highlighted his mission to create a mythology of superheroes specifically designed for Nigerian readers. 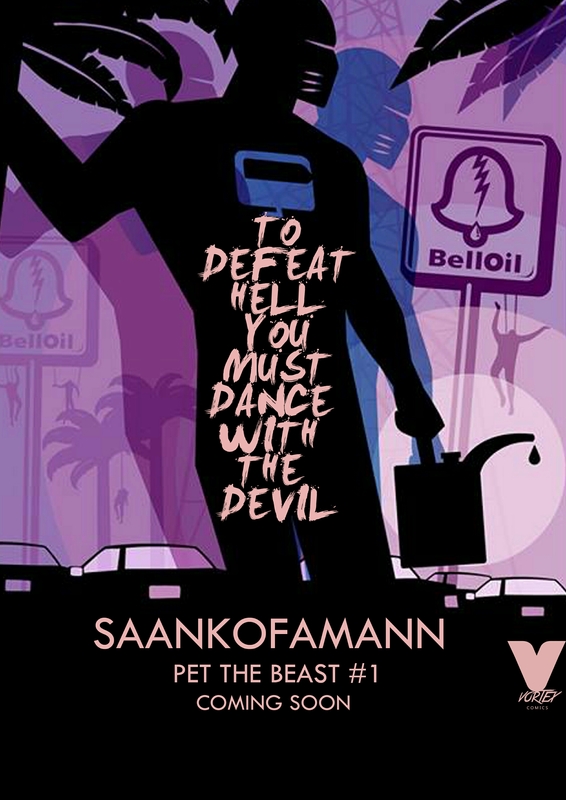 The titles and characters draw on both current issues (political and otherwise) affecting African readers, as well as ancient Yoroba traditions and ideals in an attempt to educate young readers on their cultural heritage. Vortex continues to press forward with giving back to their community in the creation of the Vortex Academy. The Vortex Academy is a co curricular program that works with Lagos area schools to teach classes in illustration, graphic design, animation, and coding. Unfortunately, this program is only for the Lagos region in Nigeria, but you can check out their YouTube channel to watch this awesome group of guys at work. Check out their website, buy some comics, and help spread the love to get this movement off the ground!